Texas Pug Rescue View other Pugs for adoption. Mama came to us as part of 3 dogs that had been strays but a nice family was trying to care for them. This girl had already had 2 litters and it was time for the insanity to stop! 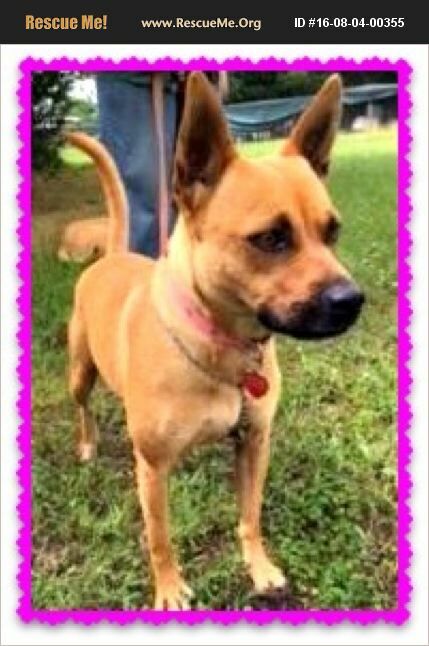 She is a sweet girl- only 30lbs at most and she likes to walk on a leash and loves her boy Stevie but will be playful with others, too,. She is about 2-3 years old, and cute as a button. Her stand up ears and small body are part of being a puggle; Beagle and Pug mix.